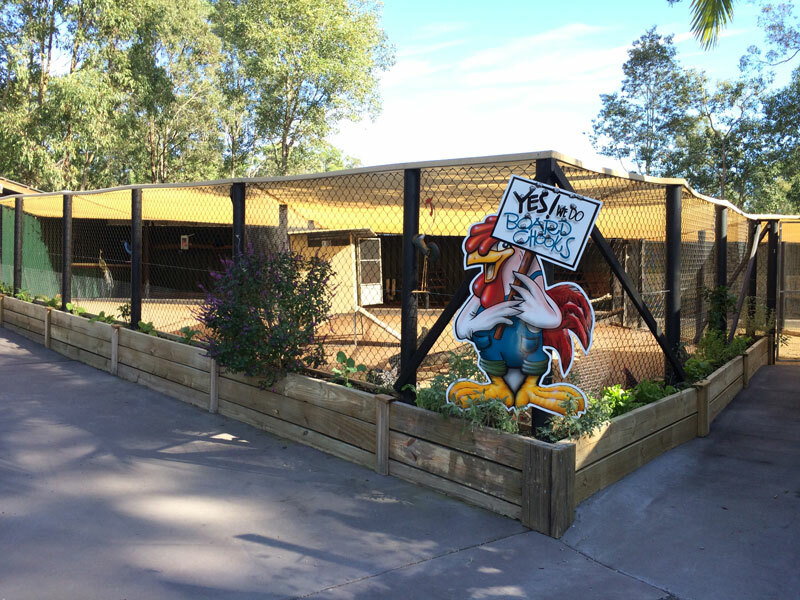 We are proud of our newly renovated poultry aviary. We can cater for all your feathered & furry friends including chooks, ducks, geese, household birds and guinea pigs. When your pets come to stay with us, we want to make sure that they are as comfortable as possible so guinea pigs and household birds must be brought in their own accommodation. We will clean your pets enclosure as often as required to ensure they have a happy and healthy holiday. Just bring in their favourite food so they can enjoy their holiday. Price on application for all of the above feathered or furry friends.